. 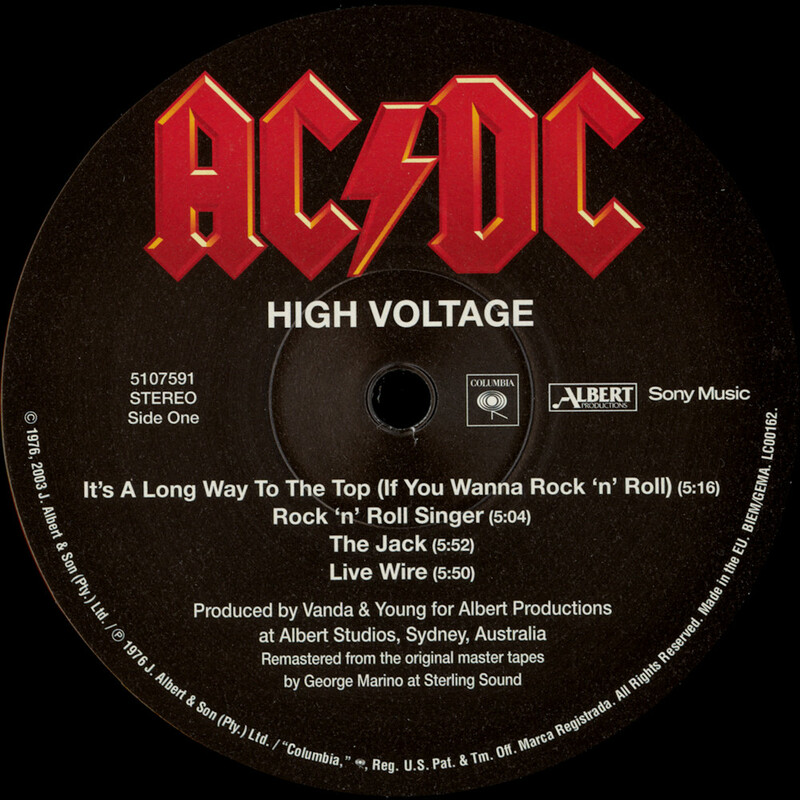 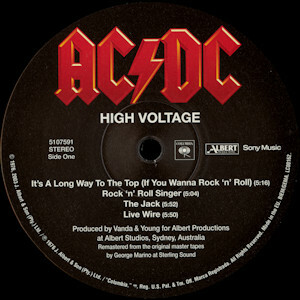 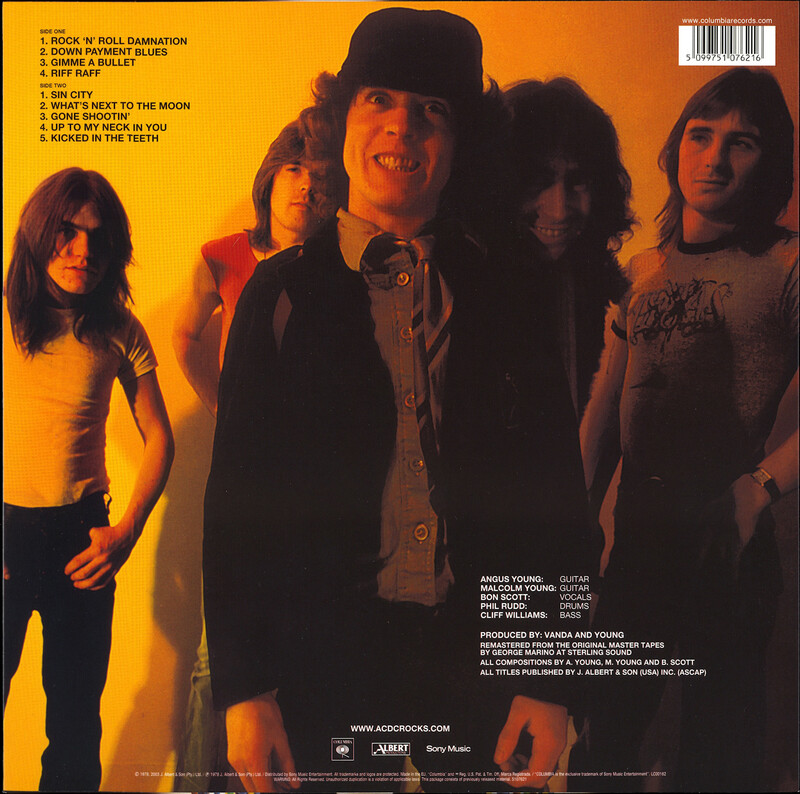 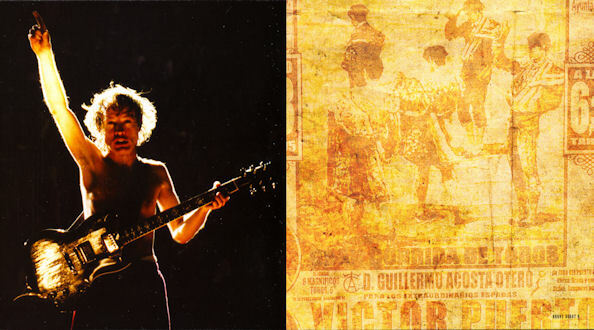 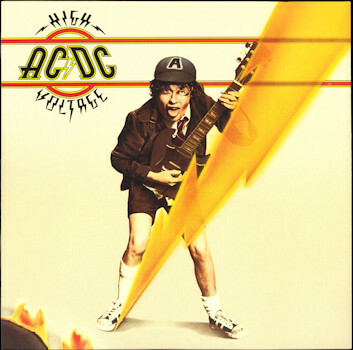 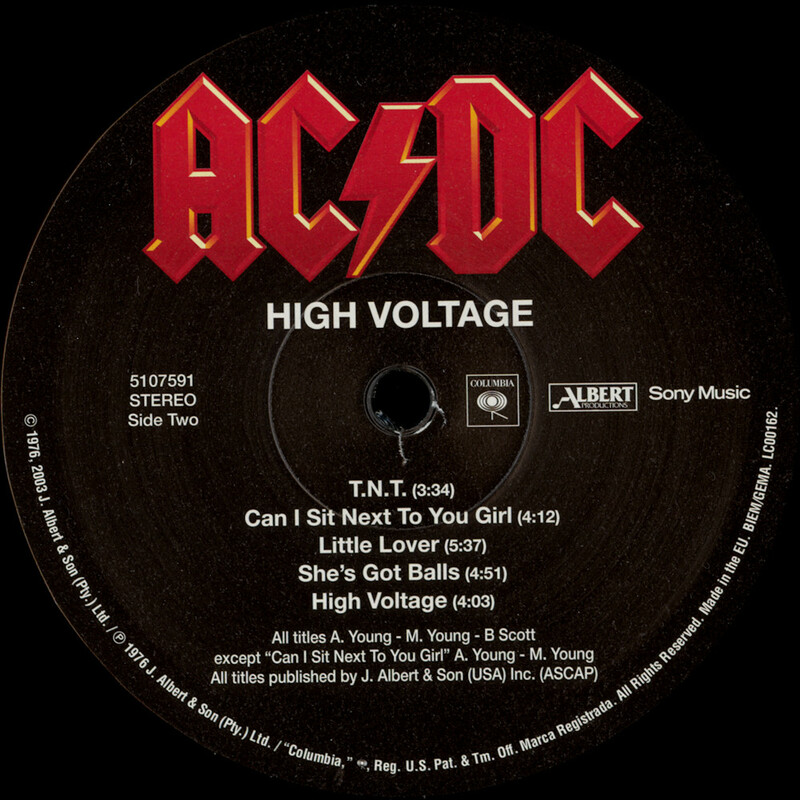 ac/dc - high voltage . (09.1976/2003/05.2009? 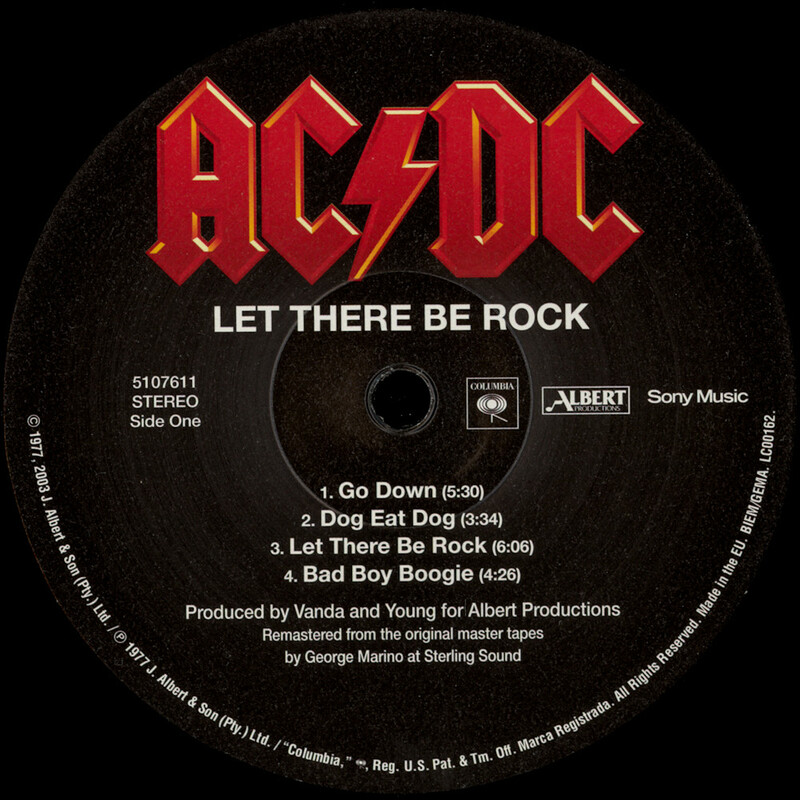 columbia records 5107591 / sony music entertainment 5099751075912) 12"
. 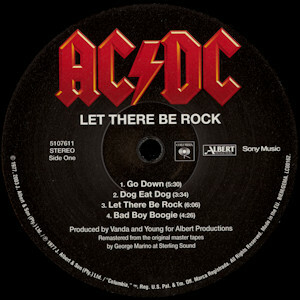 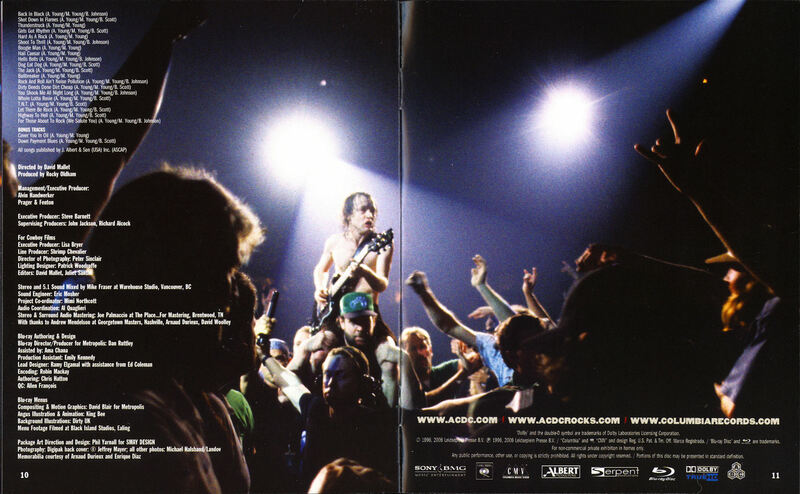 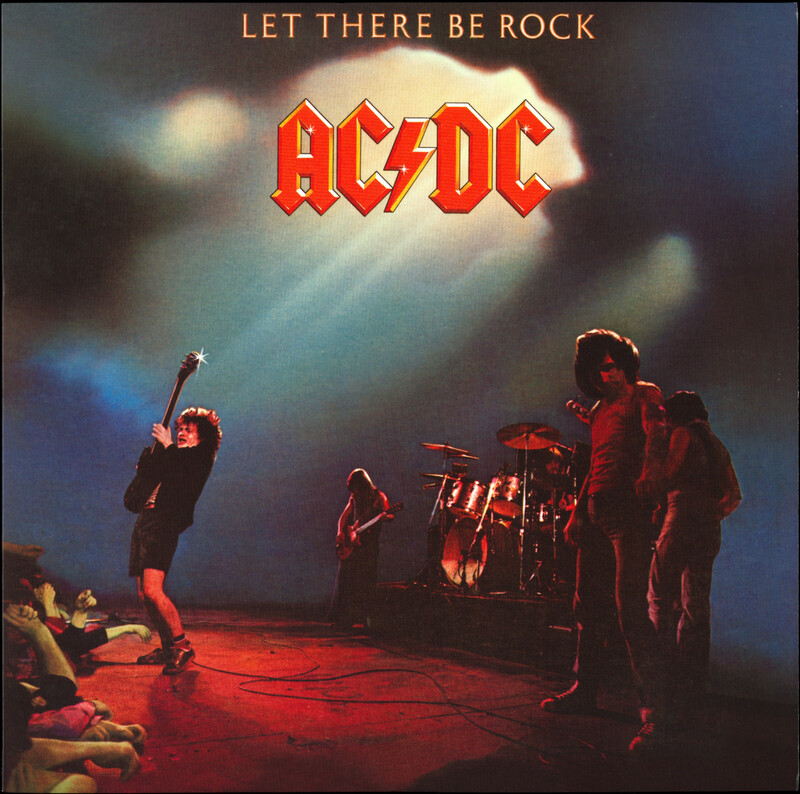 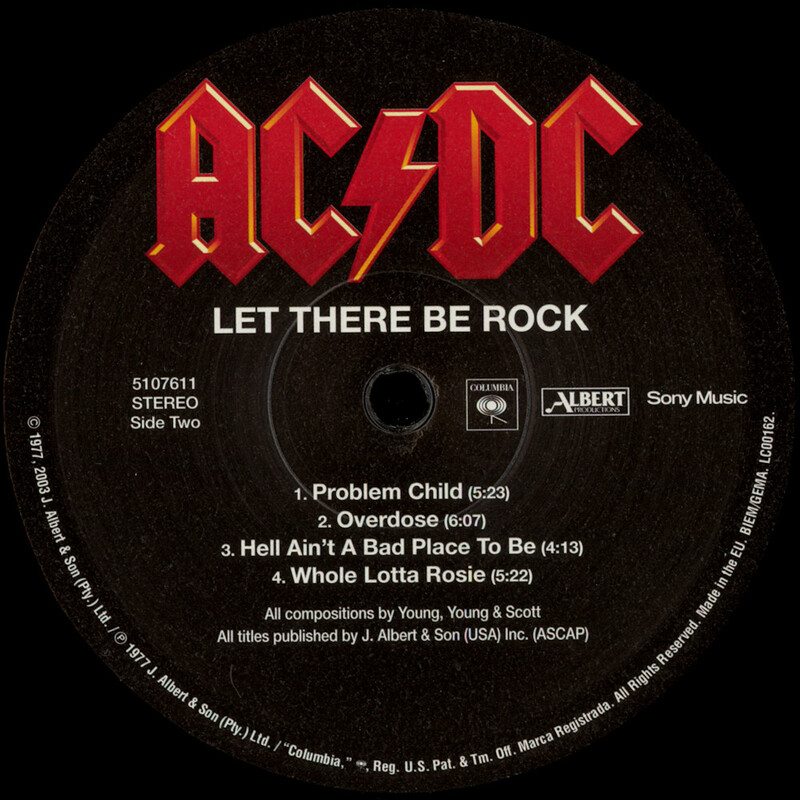 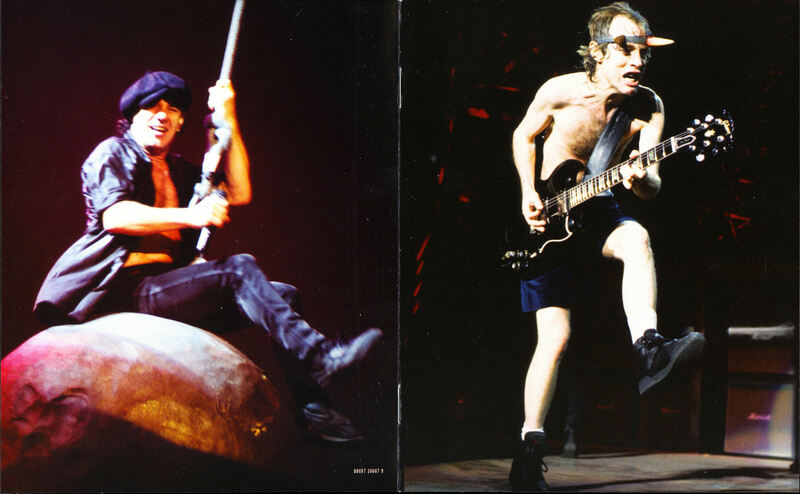 ac/dc - let there be rock . 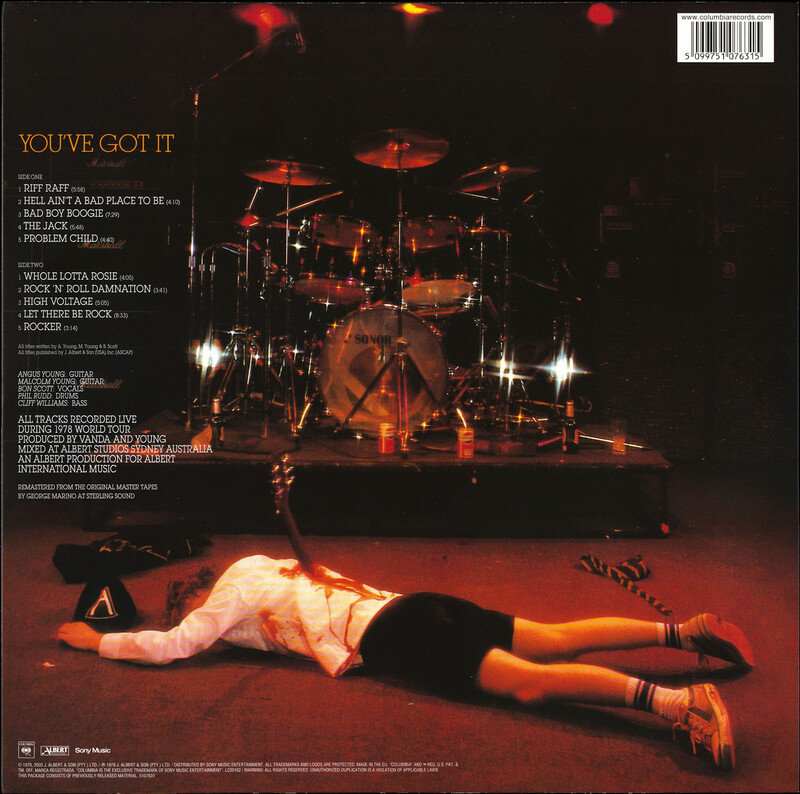 (06.1977/2003/2009? 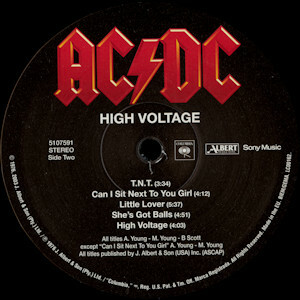 columbia records / sony music entertainment 5107611 / 5099751076117) 12"
. 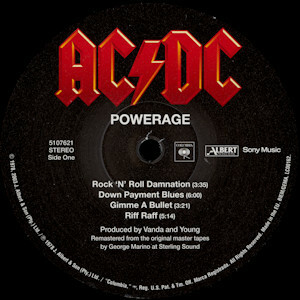 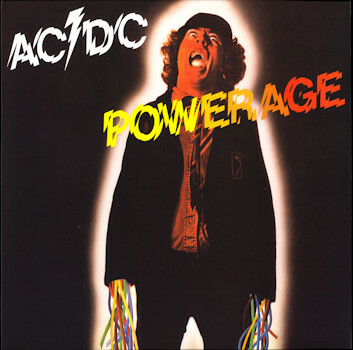 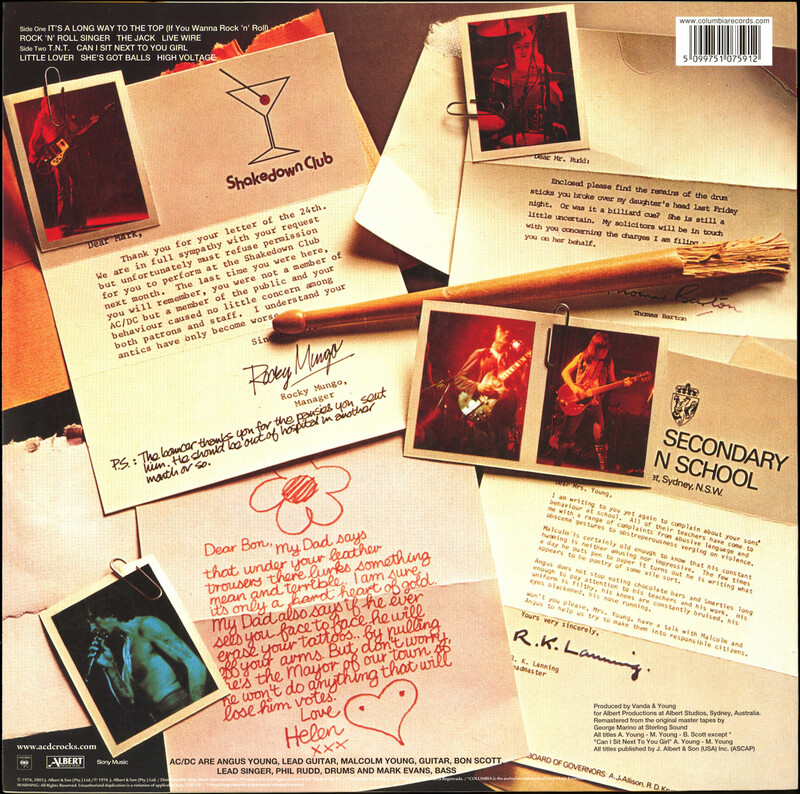 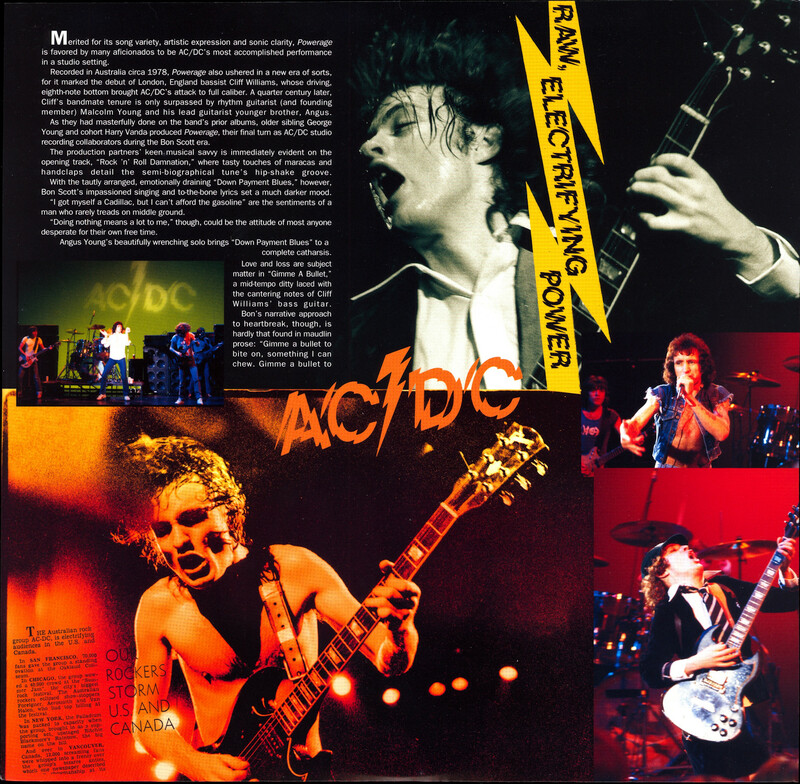 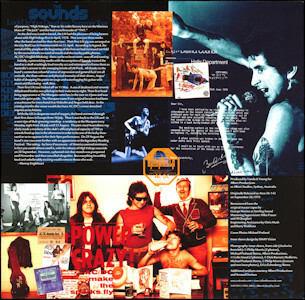 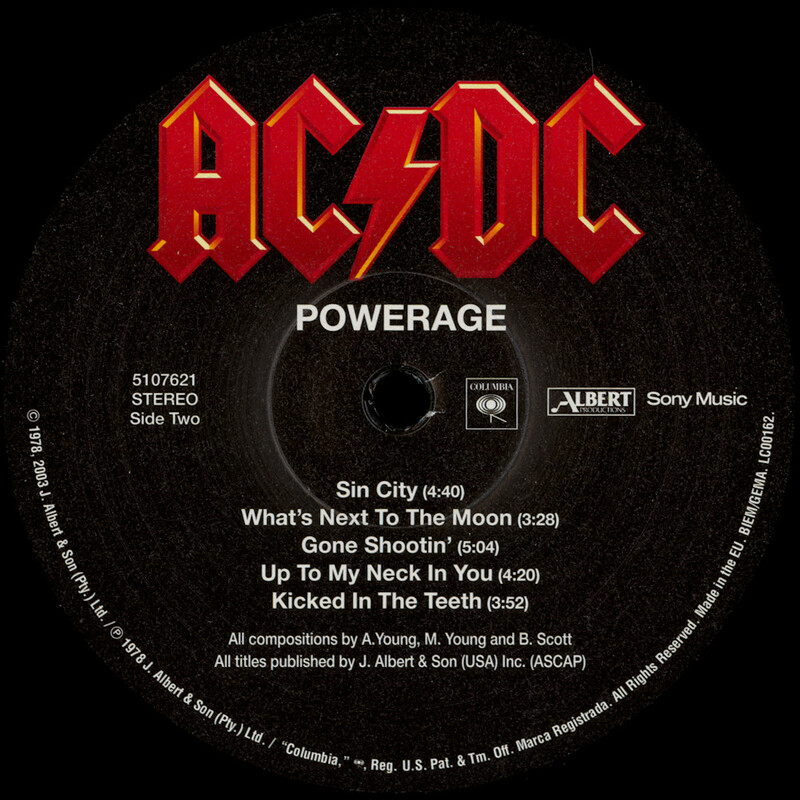 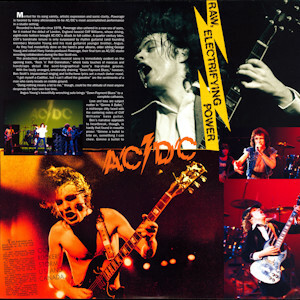 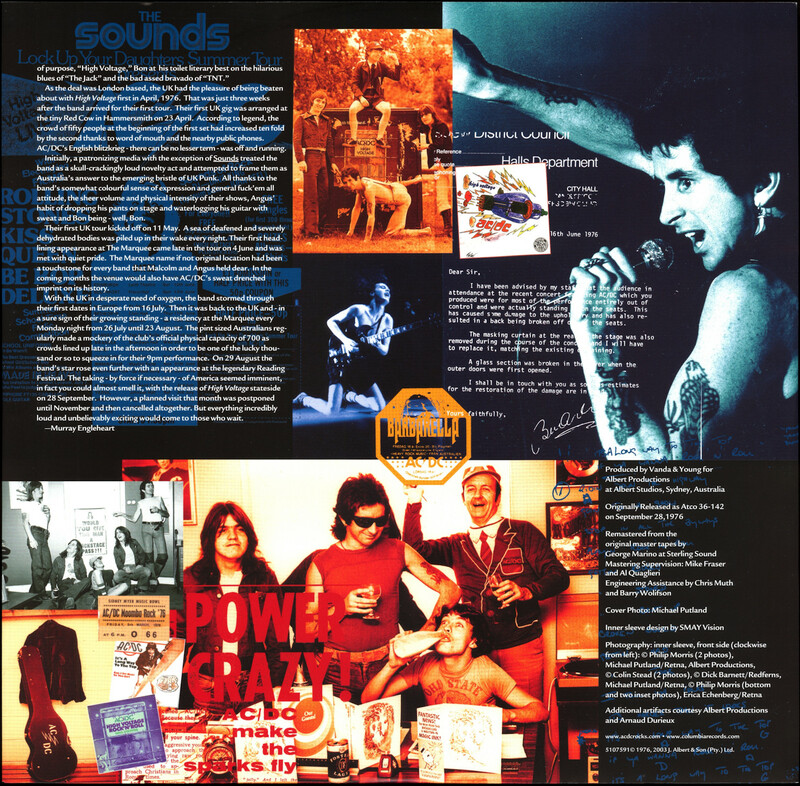 ac/dc - powerage . 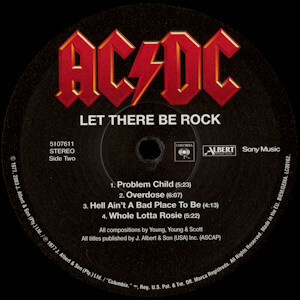 (05.1978/2003/2009 columbia records 5107621 / sony music entertainment 5099751076216) 12"
. 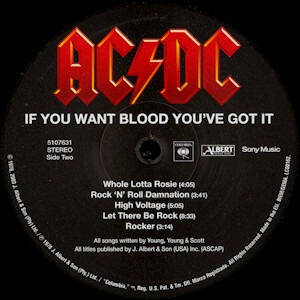 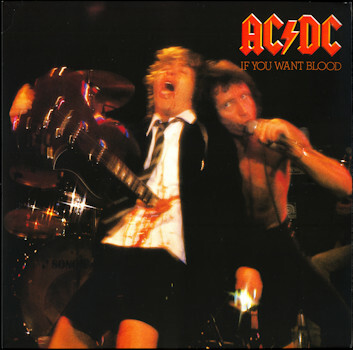 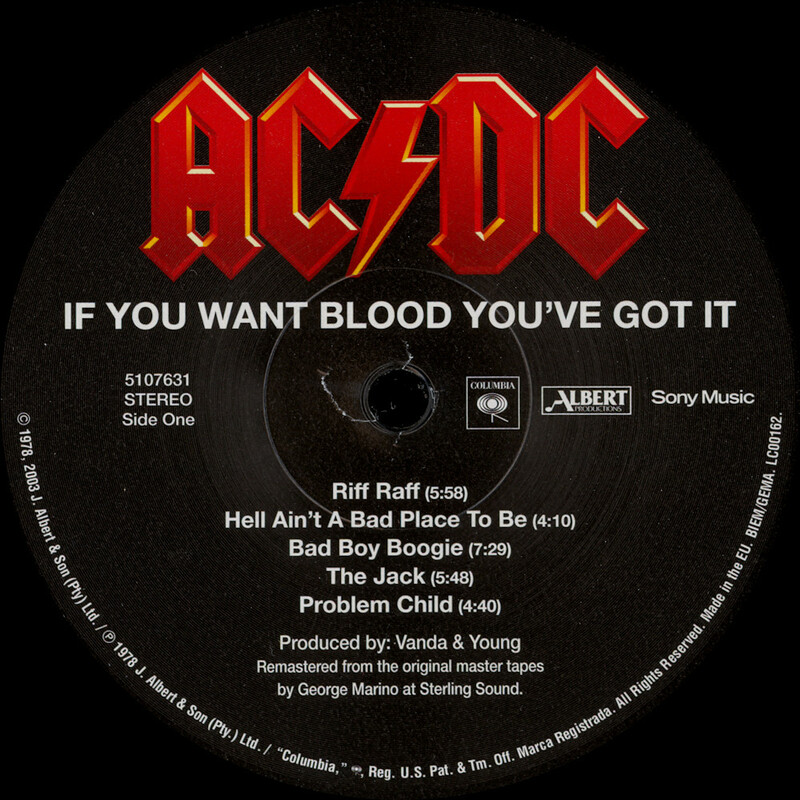 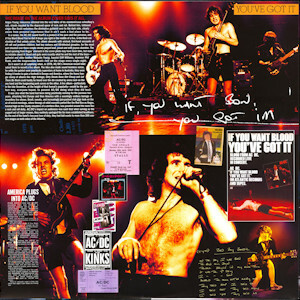 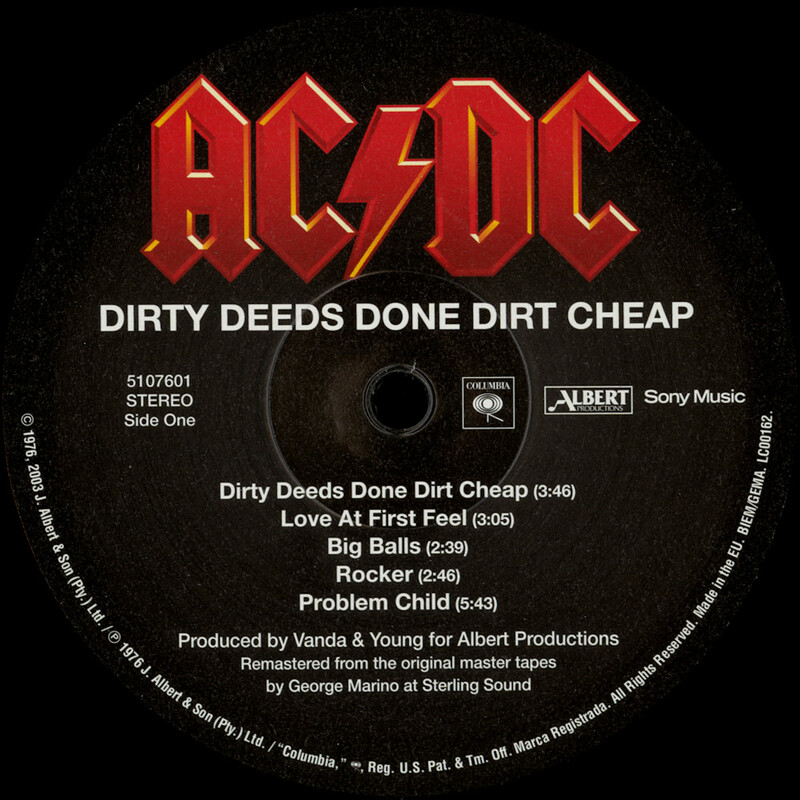 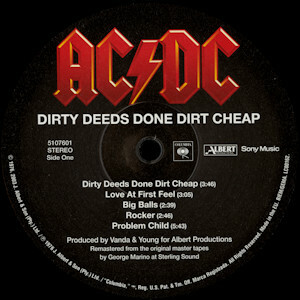 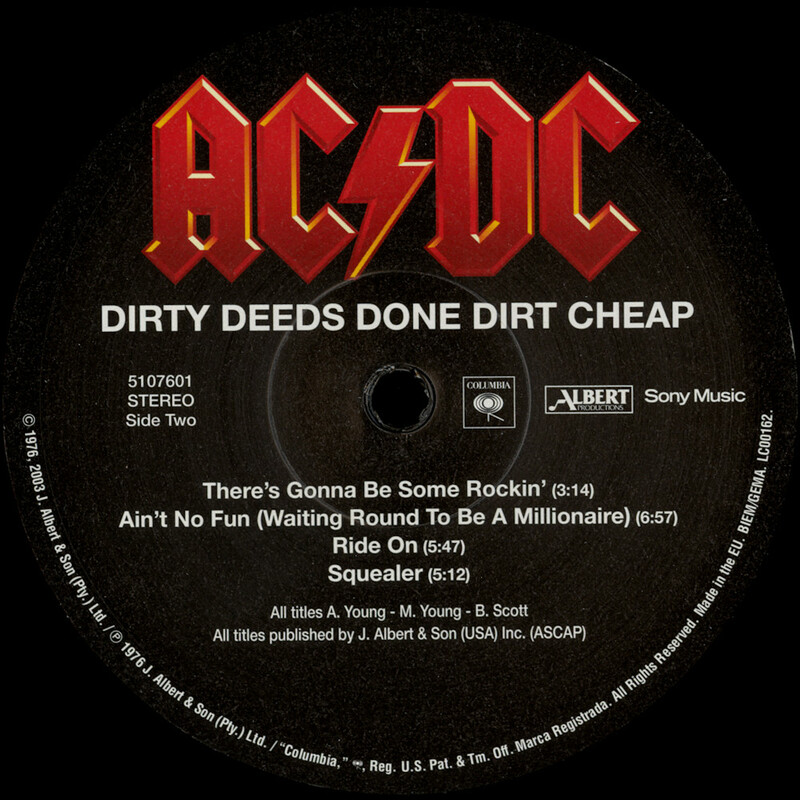 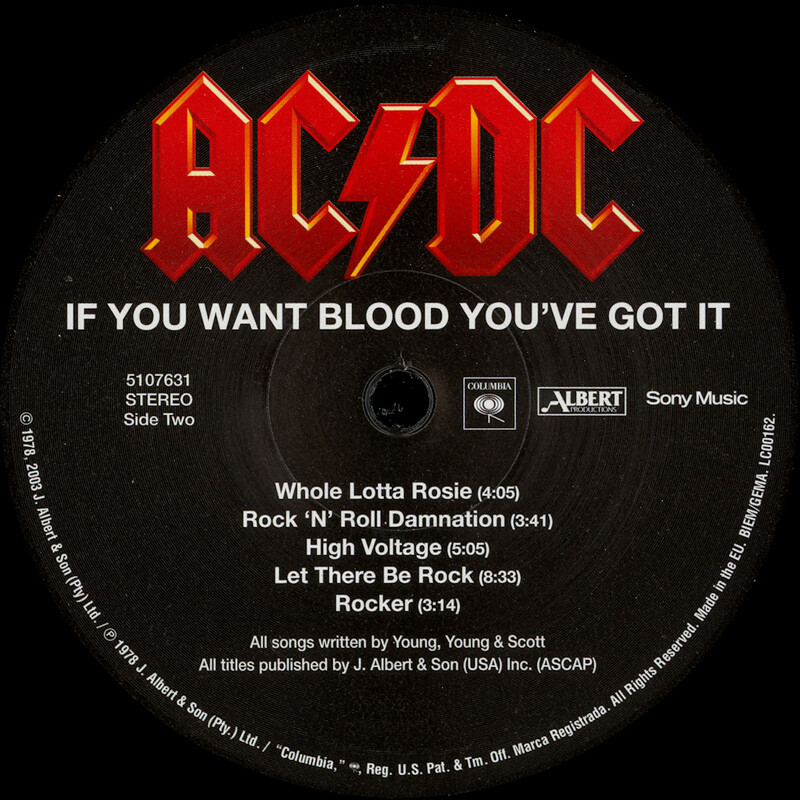 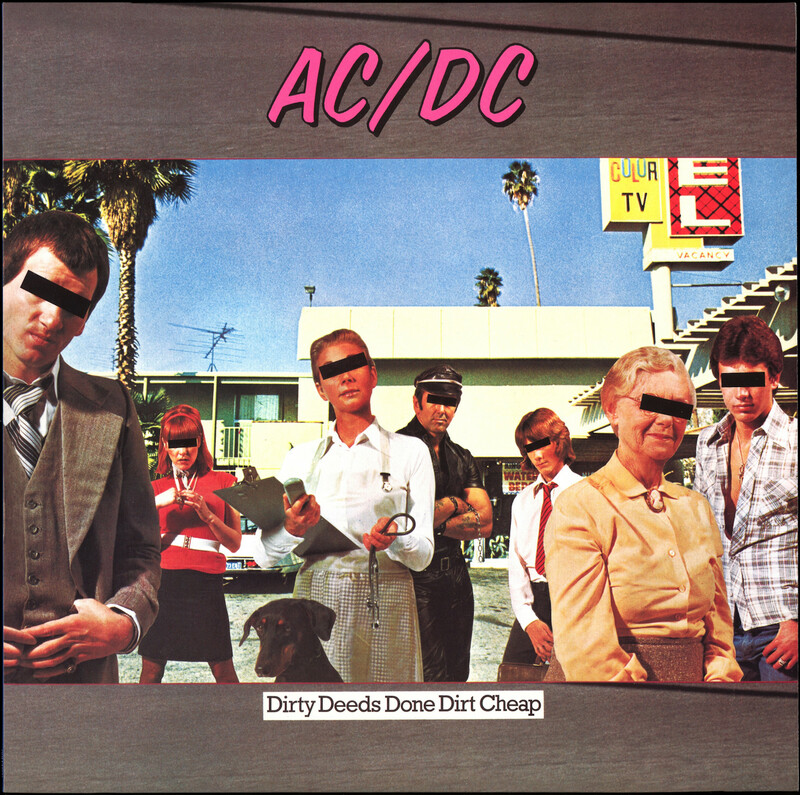 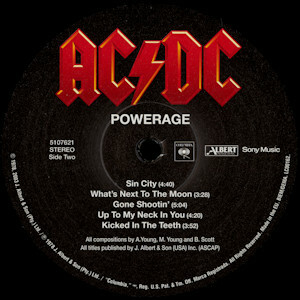 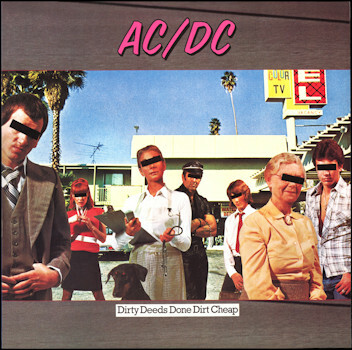 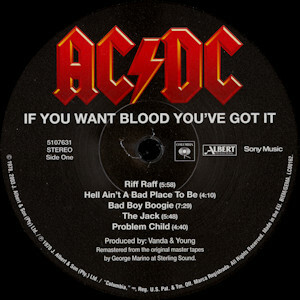 ac/dc - if you want blood . 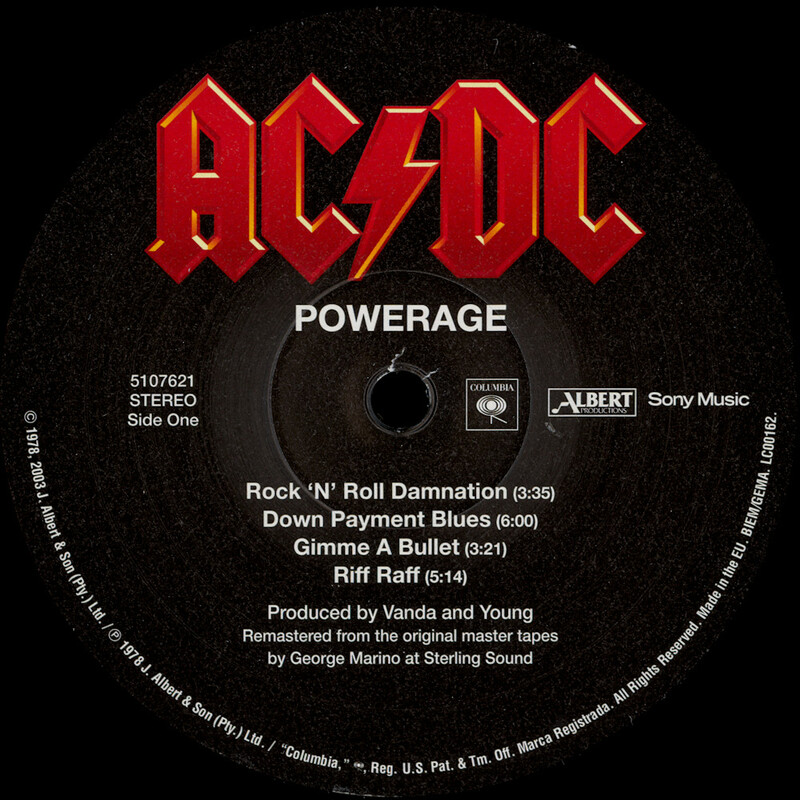 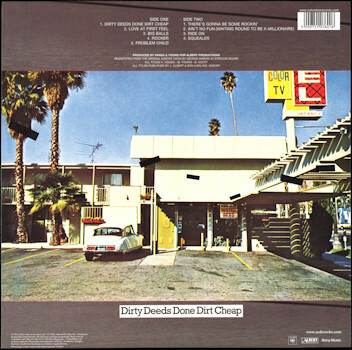 (11.1978/2003/2013 columbia records 5107631 / sony music entertainment / 5099751076315) 12"
. 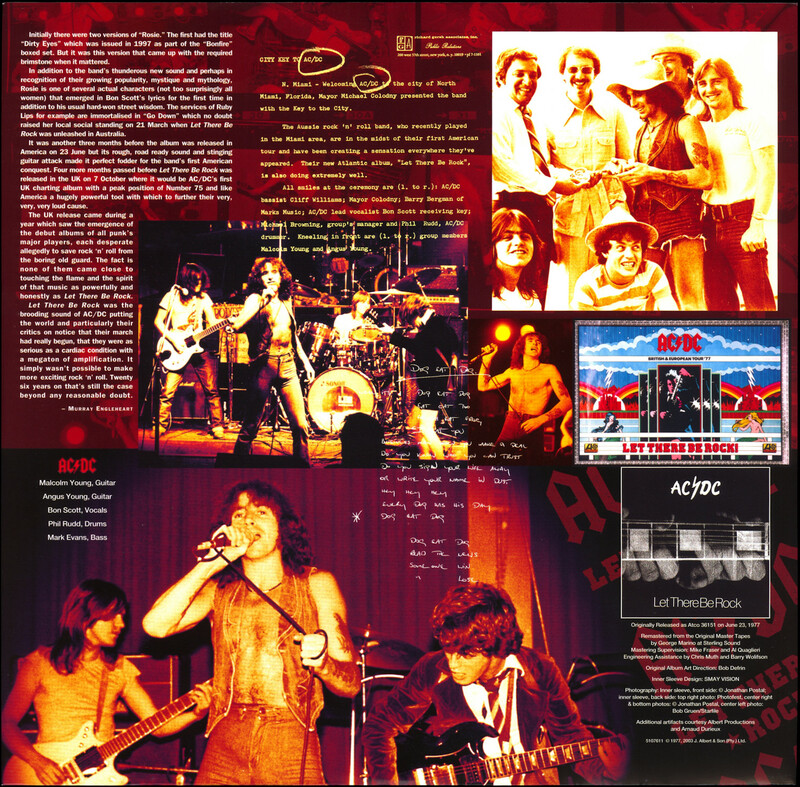 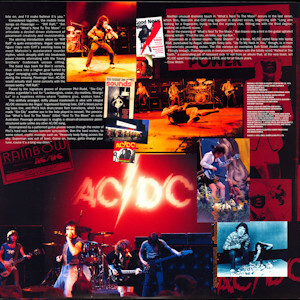 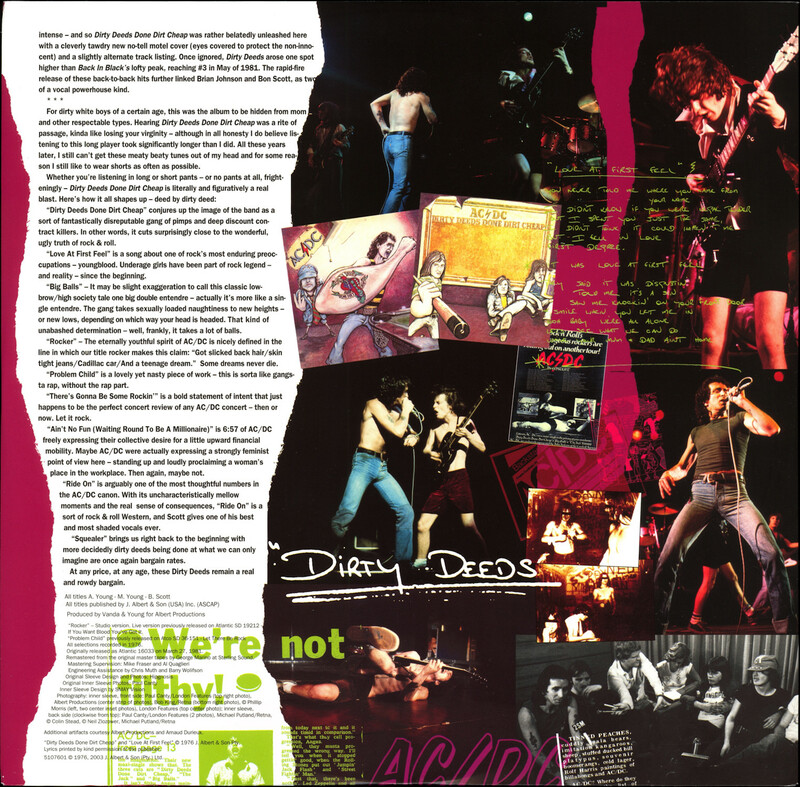 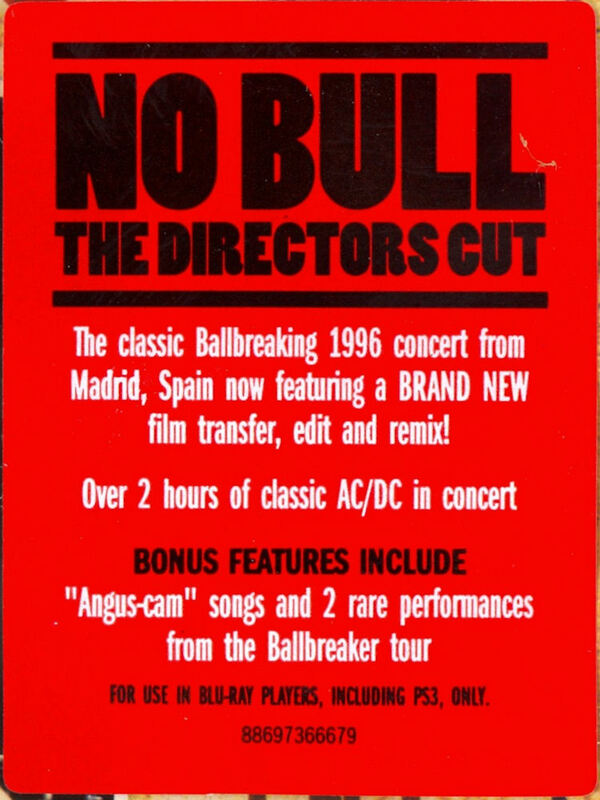 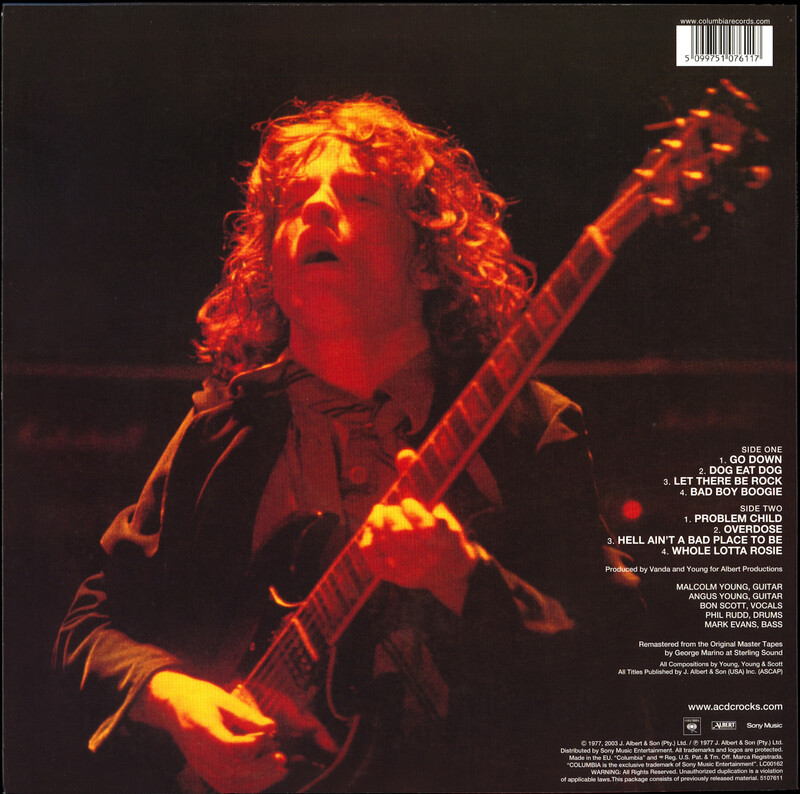 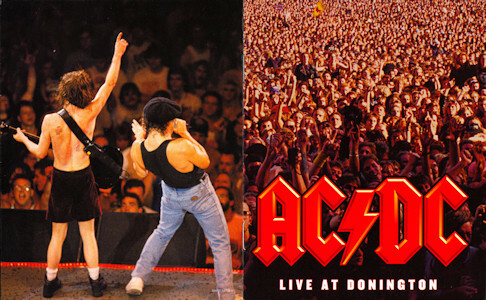 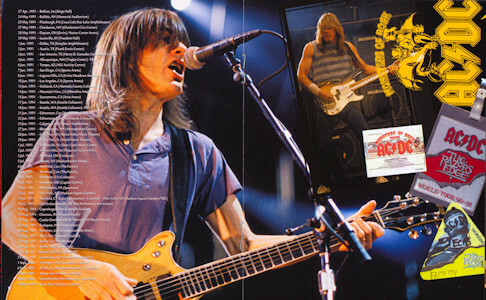 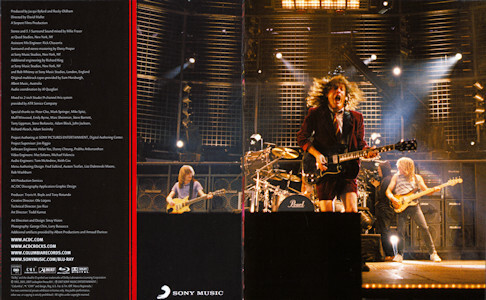 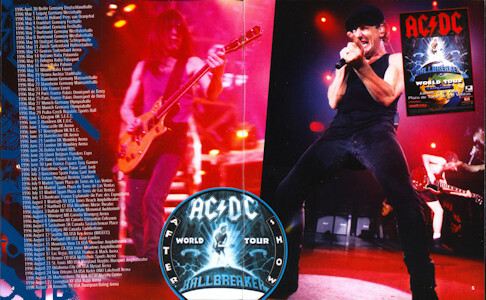 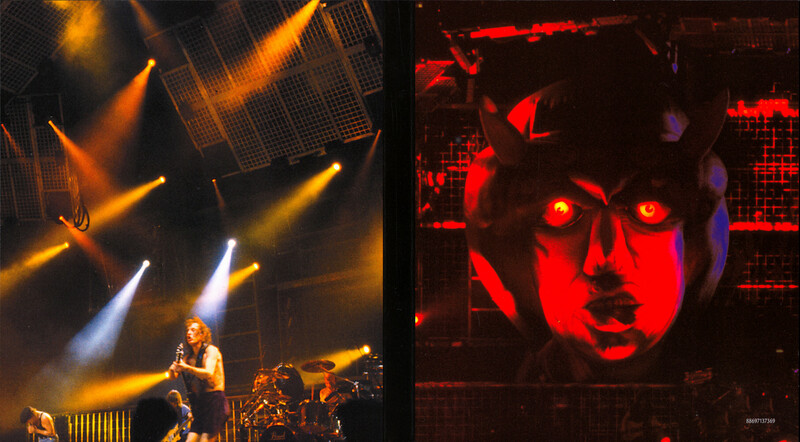 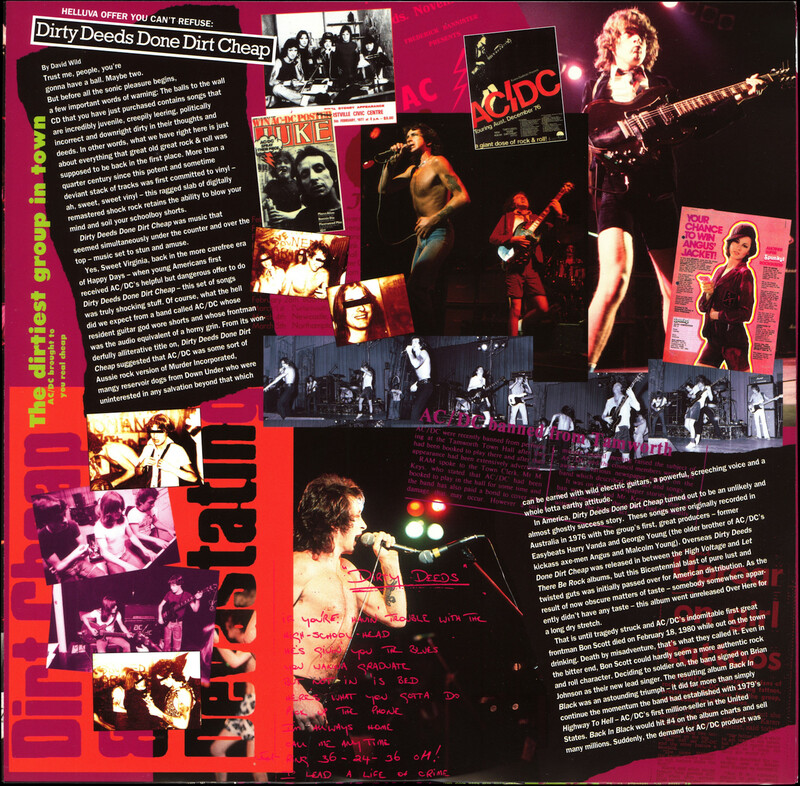 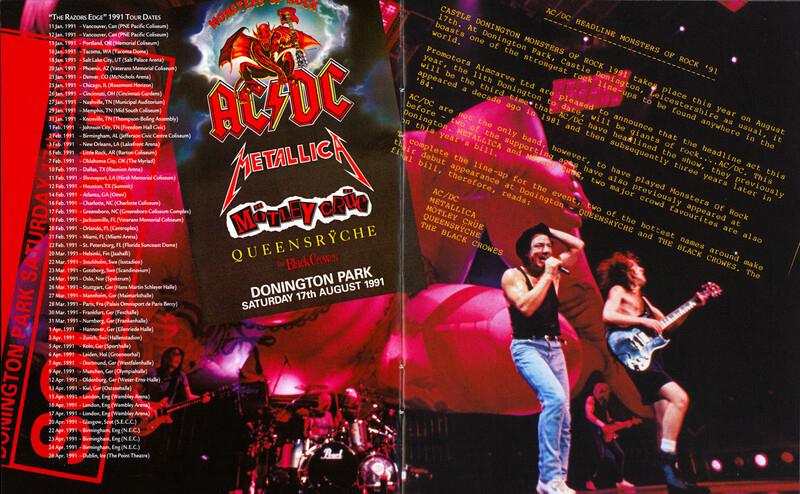 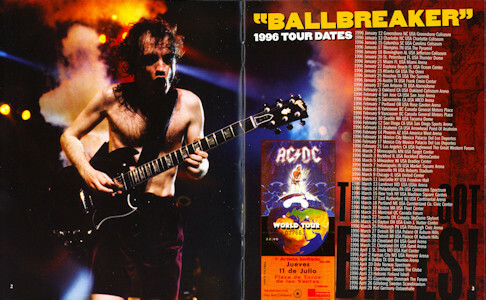 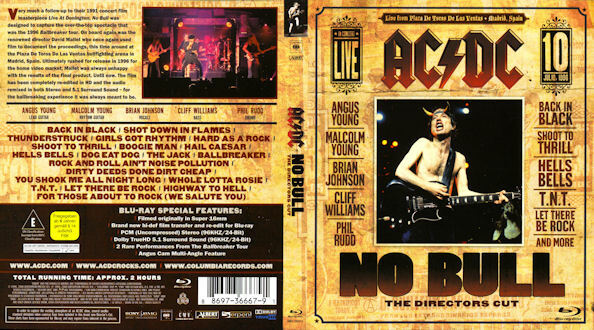 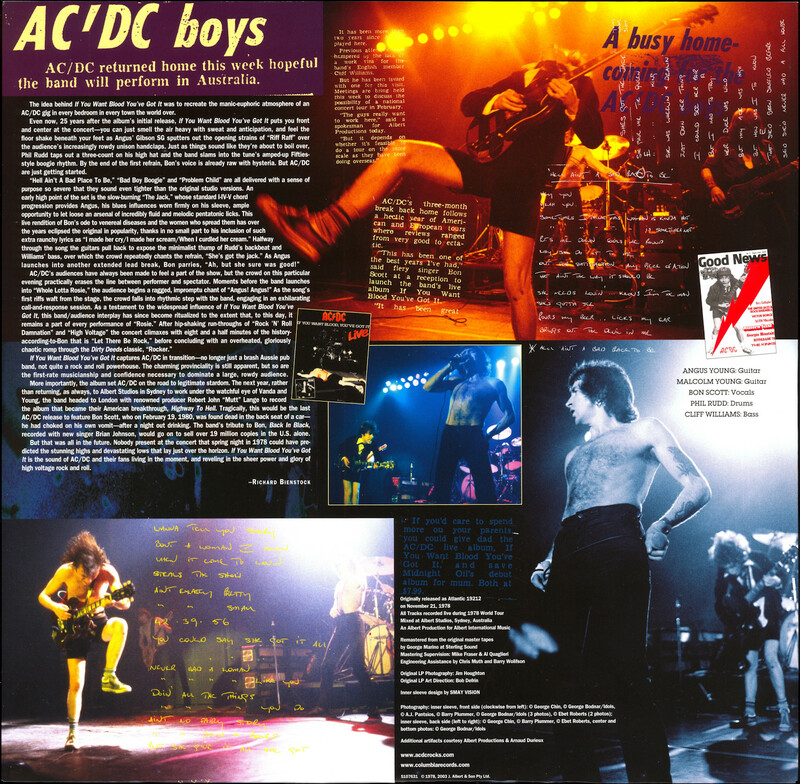 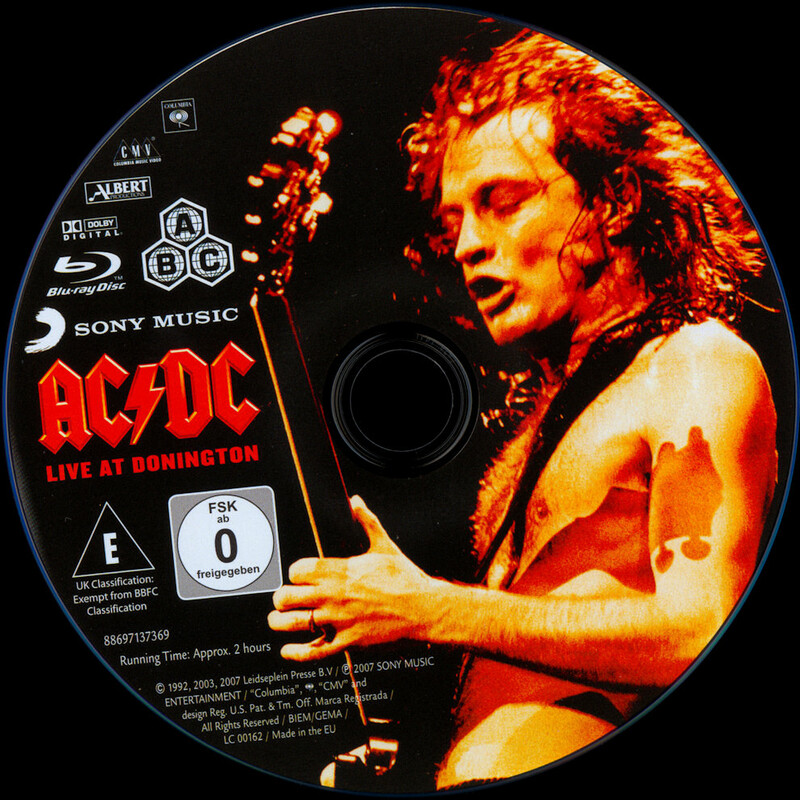 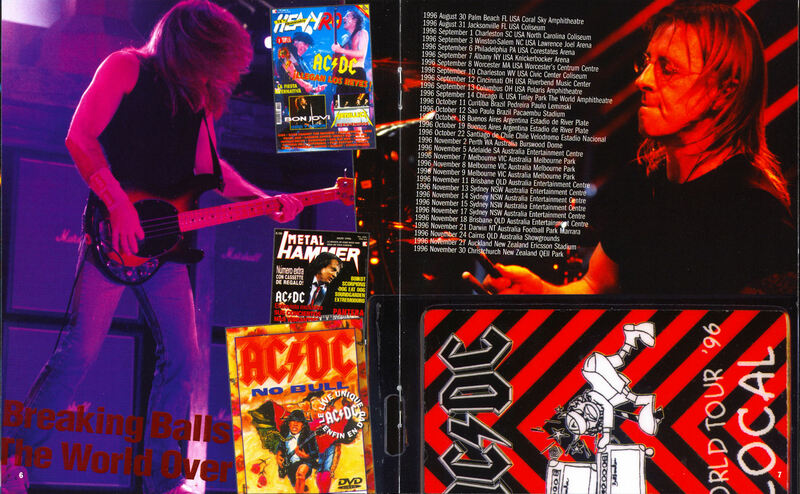 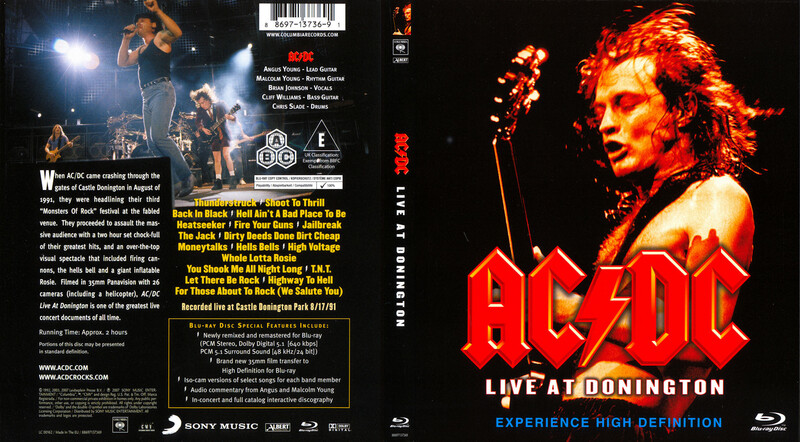 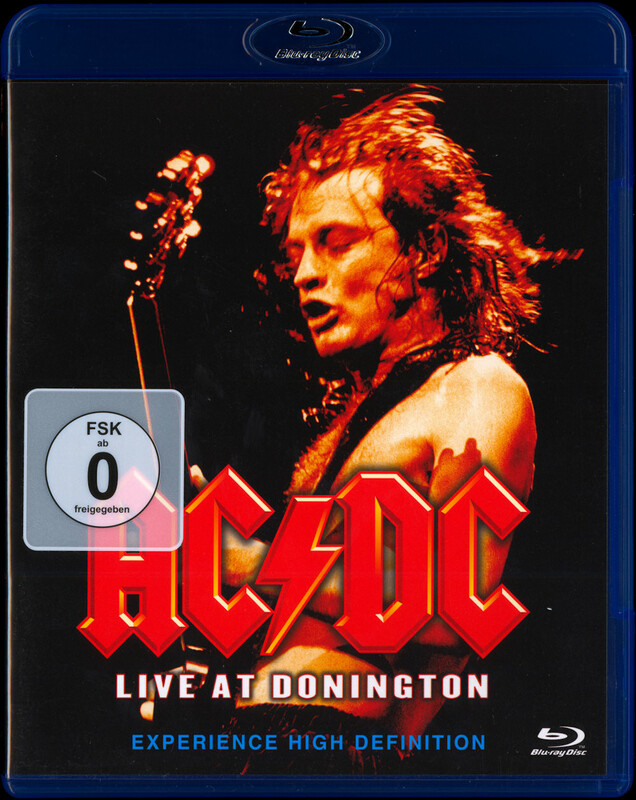 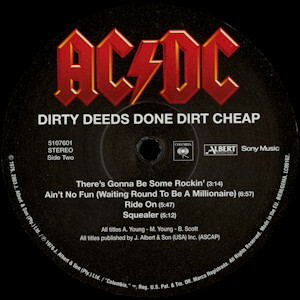 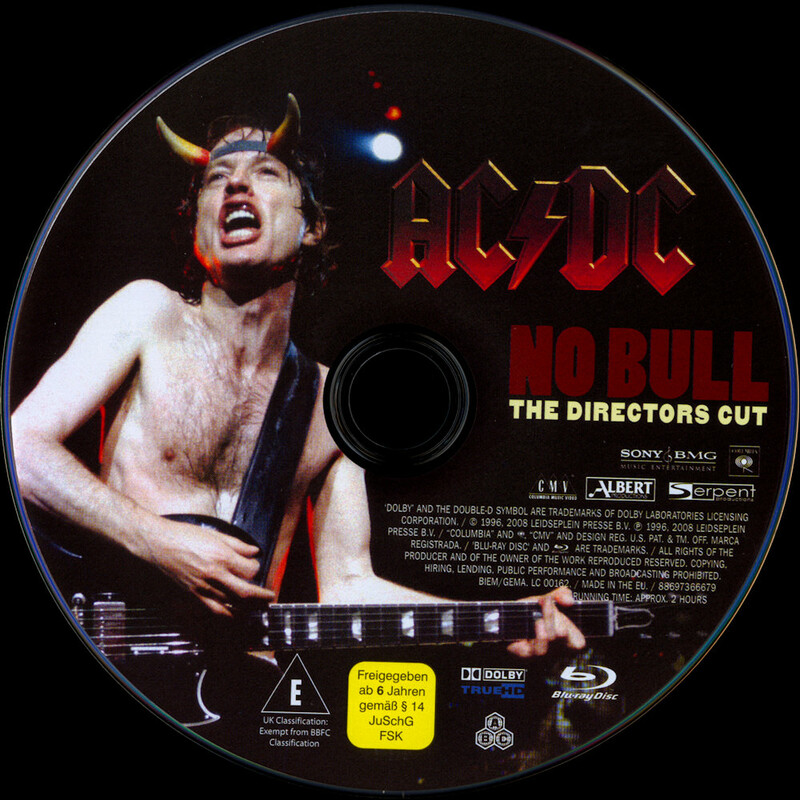 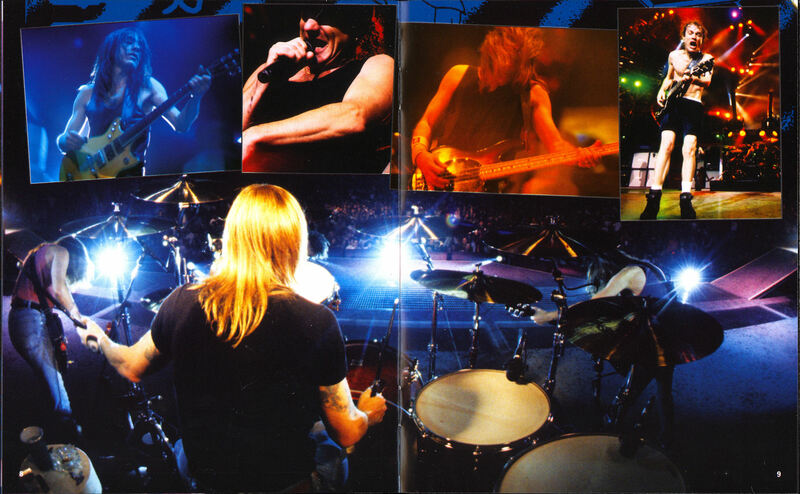 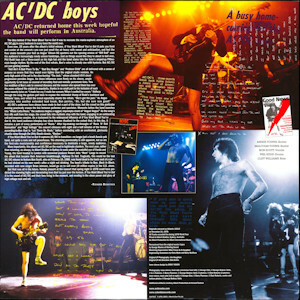 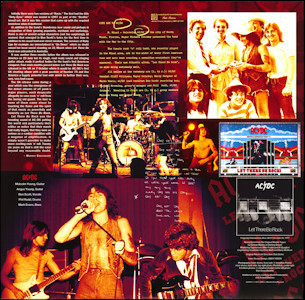 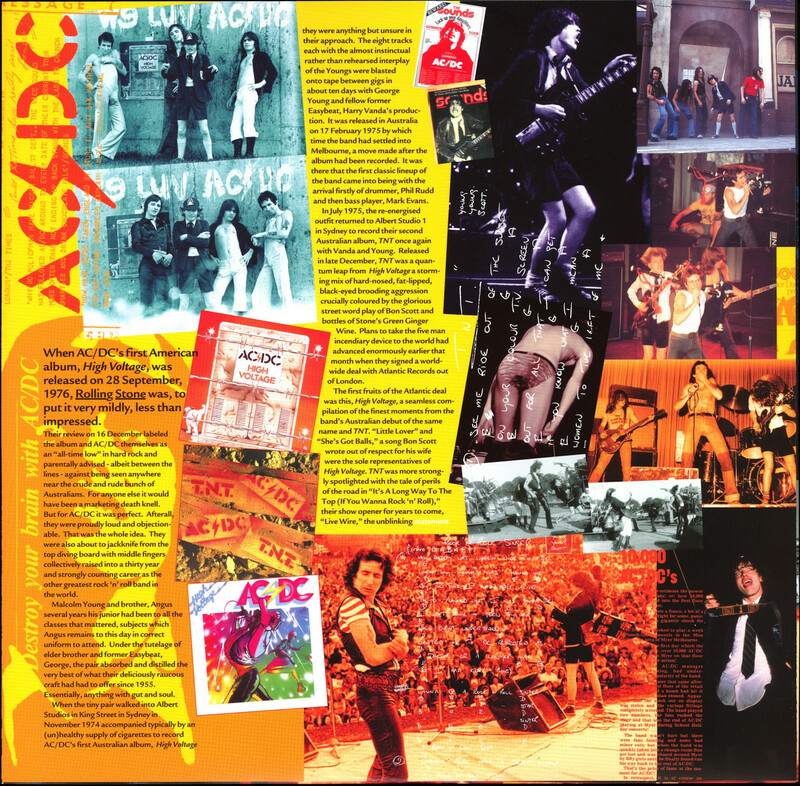 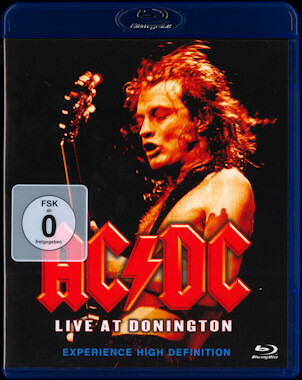 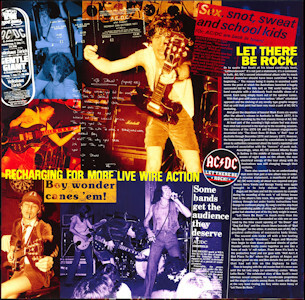 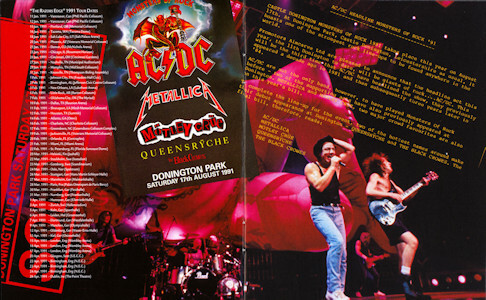 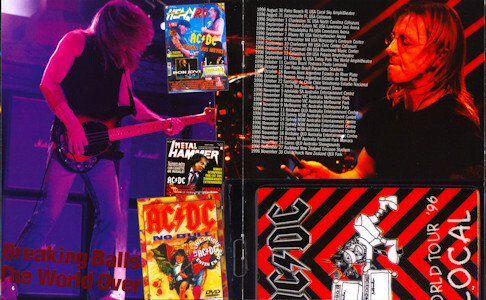 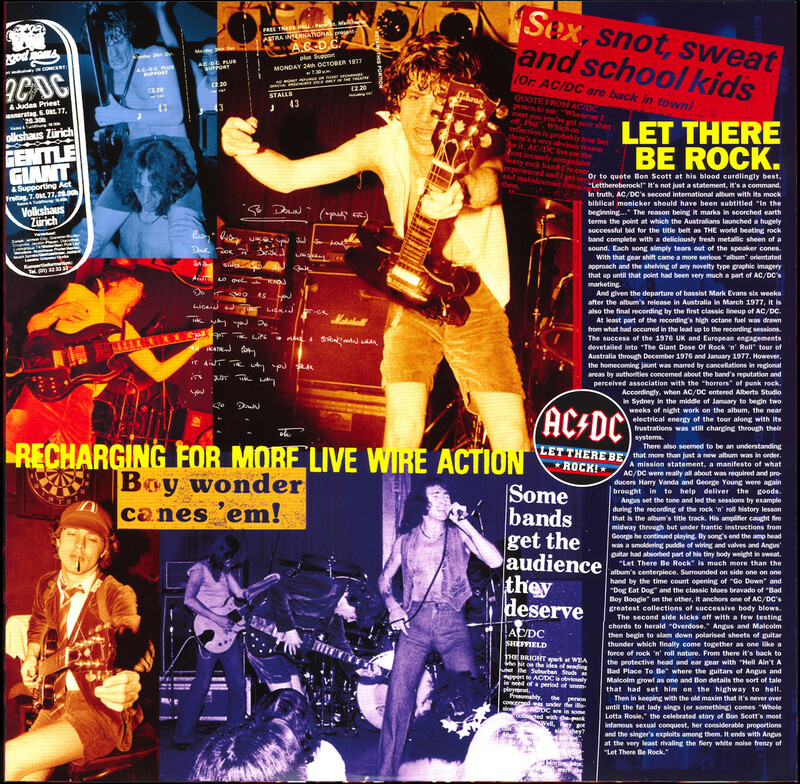 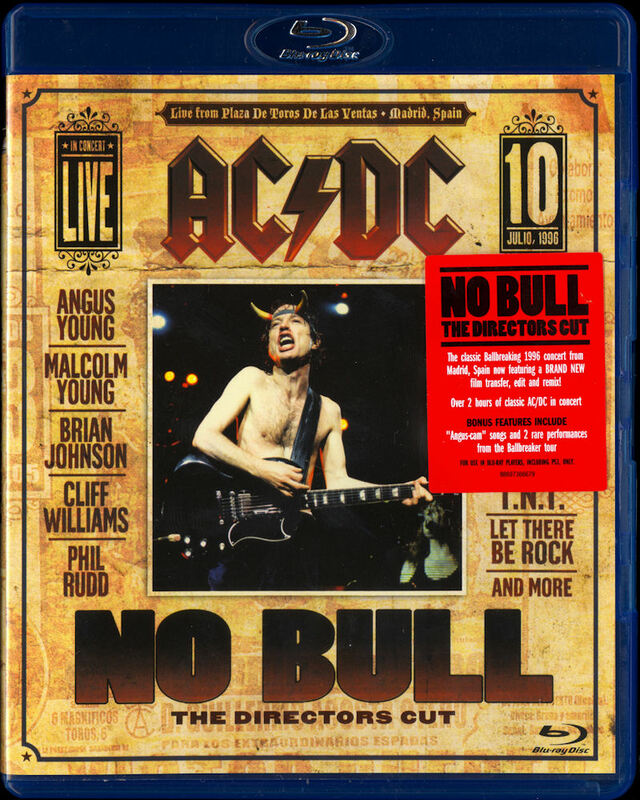 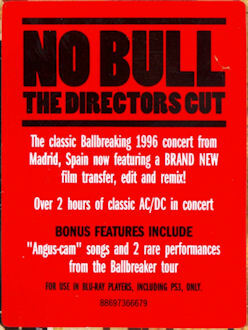 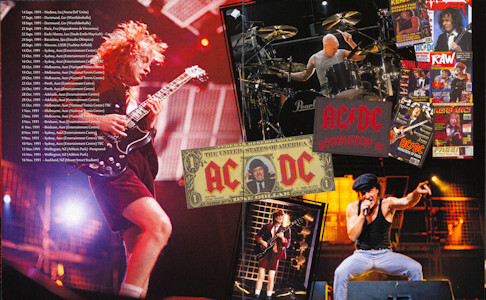 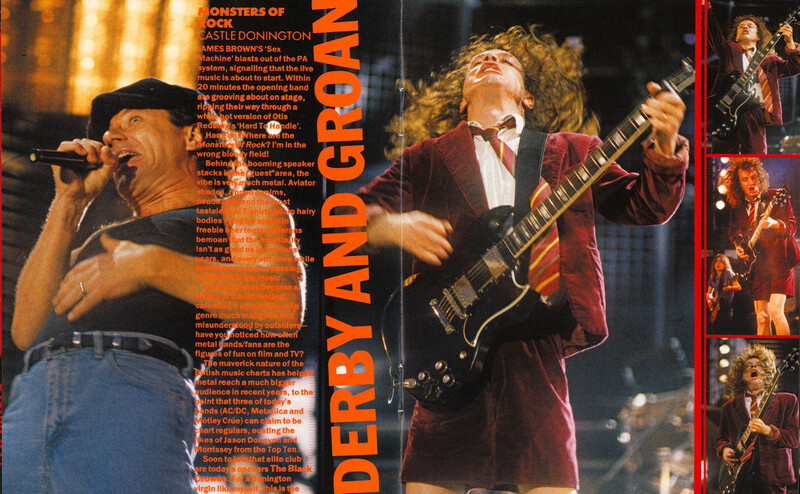 ac/dc - live at donington .